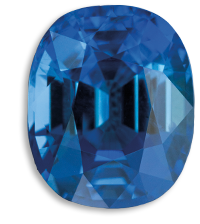 Comes from the Greek term “zapheiros”, blue stone, designating blue corundum; the red variety are Rubies. 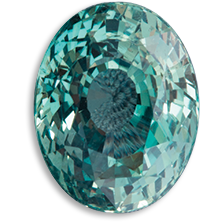 Iron and titanium give sapphires the blue colour. 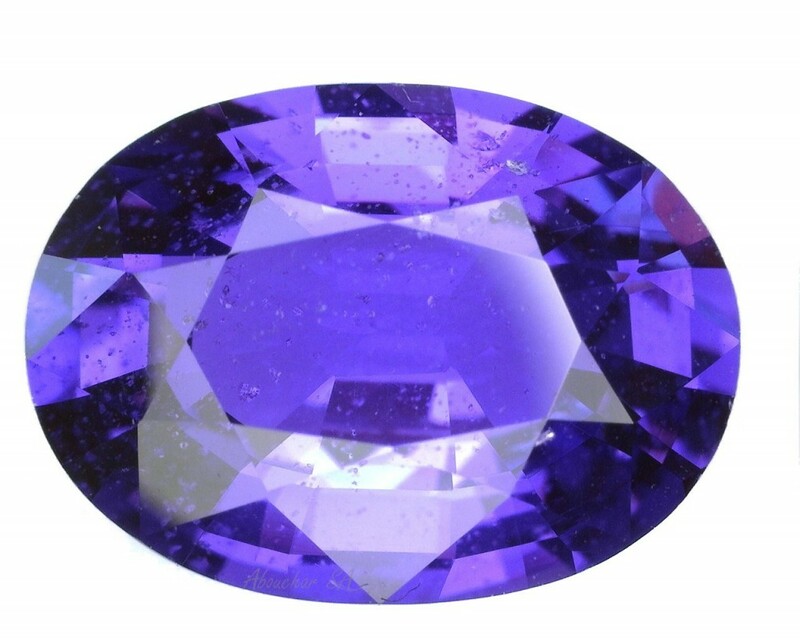 The most sought-after is the deep cornflower-blue sapphire. 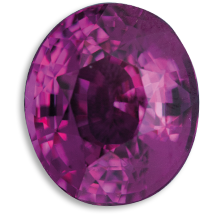 Chromium and iron colour the corundum purple. 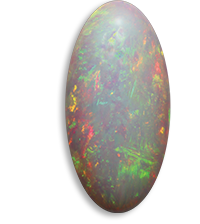 A lower iron content produces tones of yellow and green, and chromium give it a pink, red and orange colour. 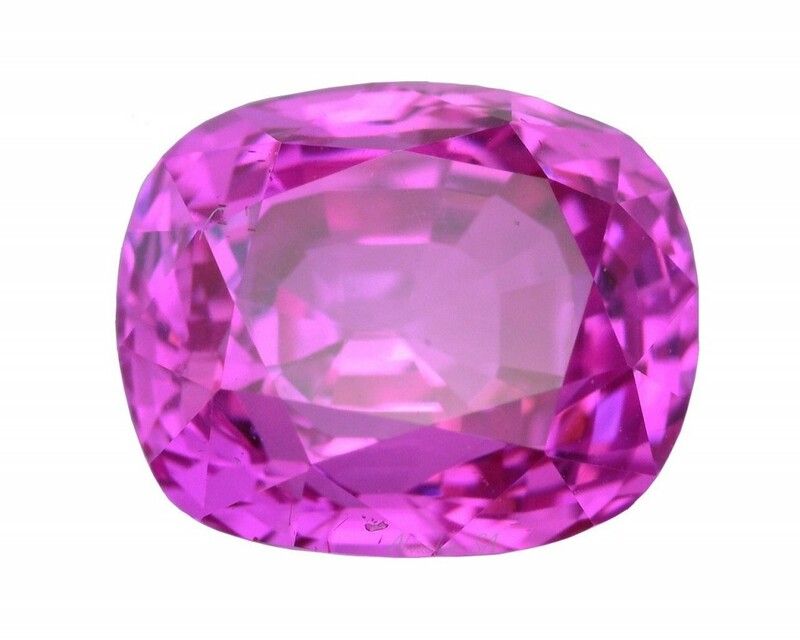 Sapphires are much more common than Rubies, as their colouring substances, iron and titanium, are far more common than chromium that gives off the Rubies’ colour. 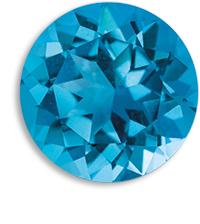 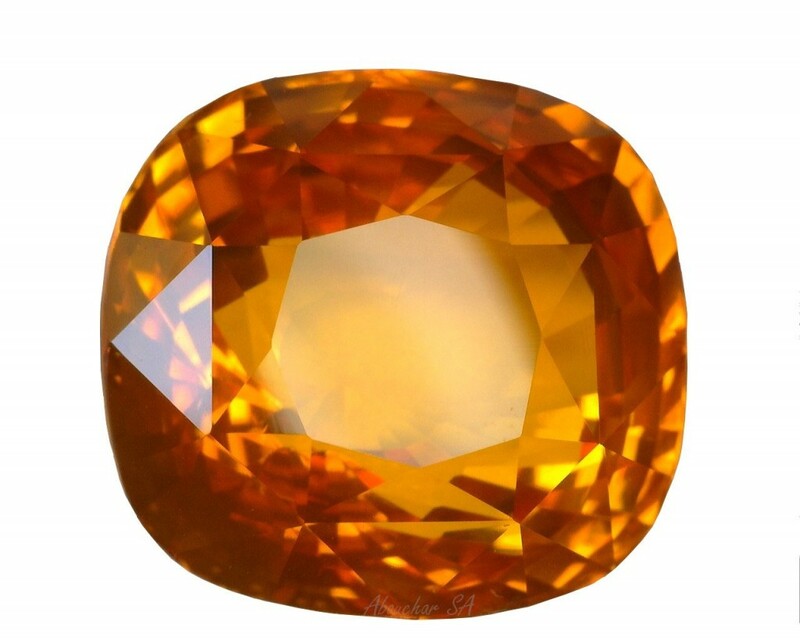 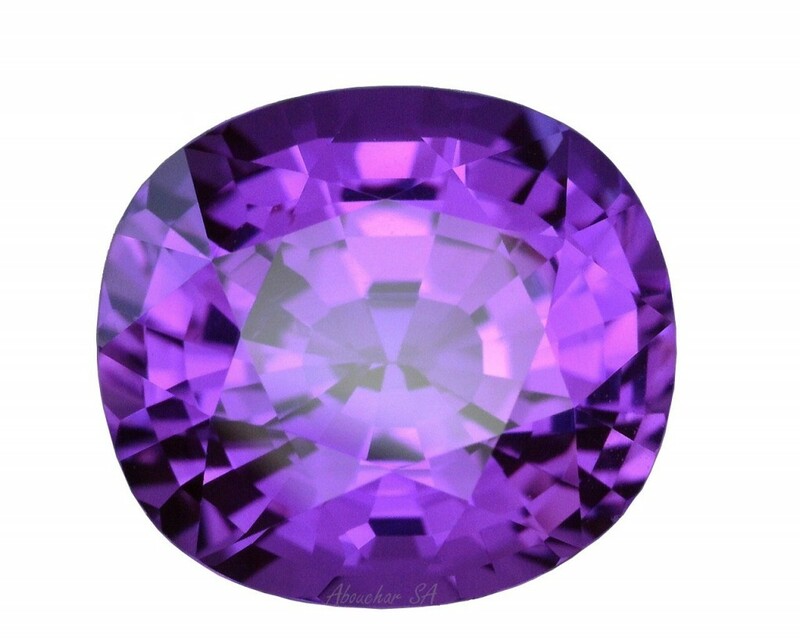 Sapphires’ deposits are located in Australia, Myanmar, Sri Lanka, and Thailand. 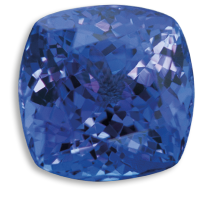 The State of Kashmir produces the finest blue Sapphires. 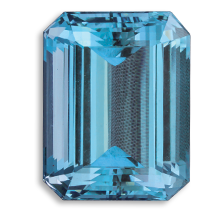 Nowadays, it seems that this mine, located at an altitude of 5.000 meters, is not operated anymore. 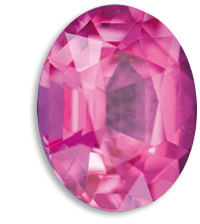 Other mines are located in Brazil, Cambodia, Kenya, Malaysia, Zimbabwe, Northern Tanzania, as well as in the U.S. 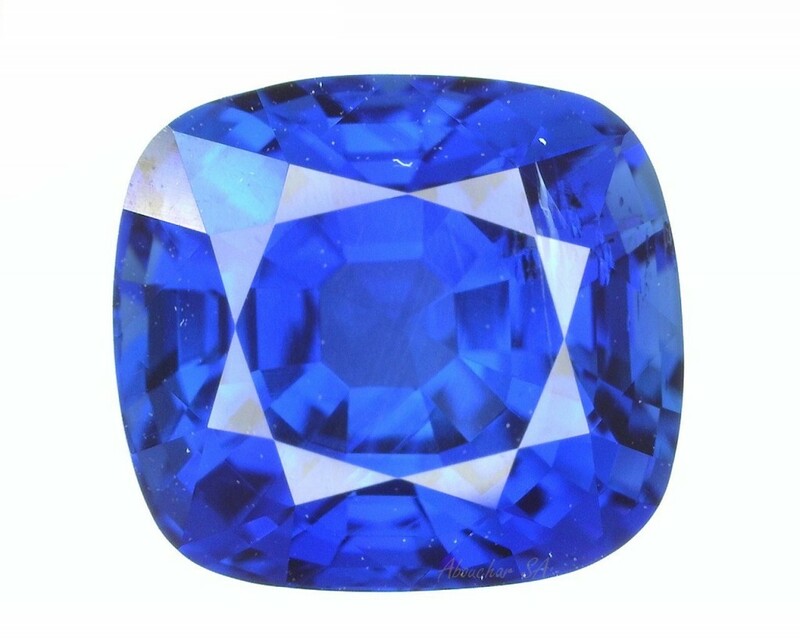 Since the time of Marco Polo, most Sapphires have been heated to enhance their colour and improve their transparency. 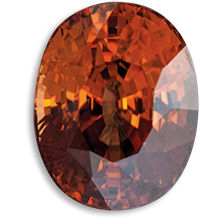 On the other hand, more recently, some colourless or pale Sapphires are coloured by diffusion, a process that must be clearly indicated.